What is the library worth to you? Find out by using the South Central Library System's library use and return on investment value calculator. The Columbus Public Library Board is appreciative of all gifts, memorials, grants, bequests, and trusts that are given to enhance the library's collection and services. Areas of donation include a memorial fund, furnishings and equipment, materials, programming and future library expansion. Tax deductible donations can also be given to recognize someone's birthday, anniversary, graduation or marriage. Thank you for thinking of the library! The Friends of the Library are currently accepting donations of books to be sold through the Friends of the Library book sales that help support the library. They are also asking for donations of large plastic storage totes with lids that could be used to store books between book sales. Please contact the library if you have questions about donations. The Friends of the Columbus Public Library is a group of citizens from Columbus and the surrounding area who assist the Columbus Public Library with increasing our communities' opportunities for cultural and educational enhancement. The Friends hold fundraising events, offer input on the planning of future services and events, vote in the library's decision making process and meet new friends! 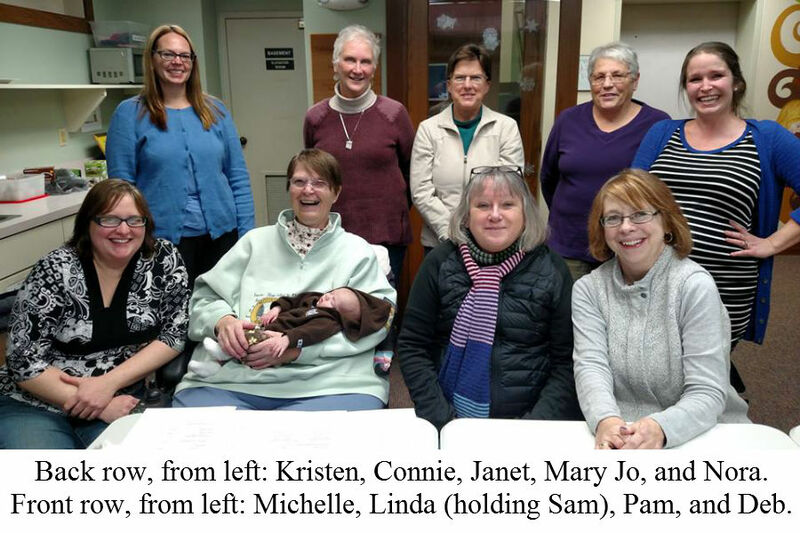 Friends of the Library meet on the third Tuesday of every month at 7pm. Any one who is interested is welcome to attend or join. If you have questions regarding about the Friends of the Library, please contact the Library Director, Cindy Fesemyer, or ask a library staff member. 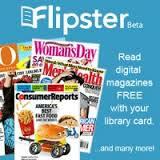 You do not have to be a member of Friends of the Library to volunteer or help. Contact the library at 920-623-5310 to find out when the next volunteer opportunity is. Looking for a way to volunteer and help other? Do you enjoy English? 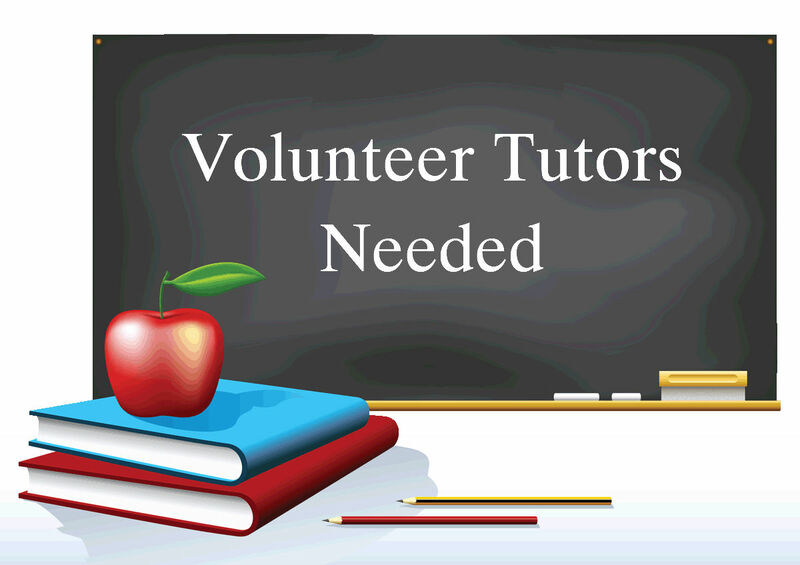 Than you could be a volunteer tutor for the Columbus Literacy Council! There has been an increase in people seeking out help from the Columbus Literacy Council to improve their English skills and more volunteers are needed to meet the demand. If you are interested or would like more information please contact Columbus Public Library director, Cindy Fesemyer or contact the library at 920-623-5910.